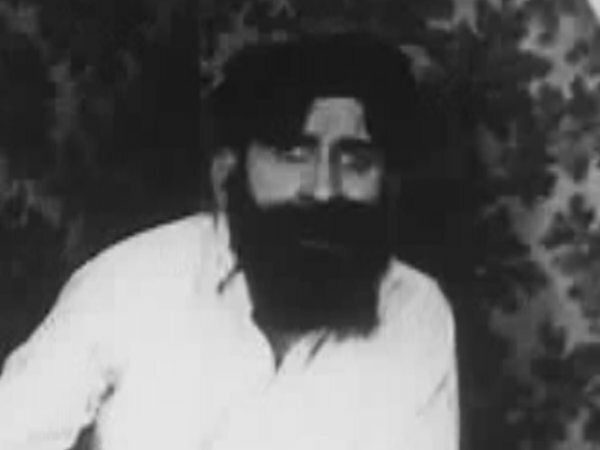 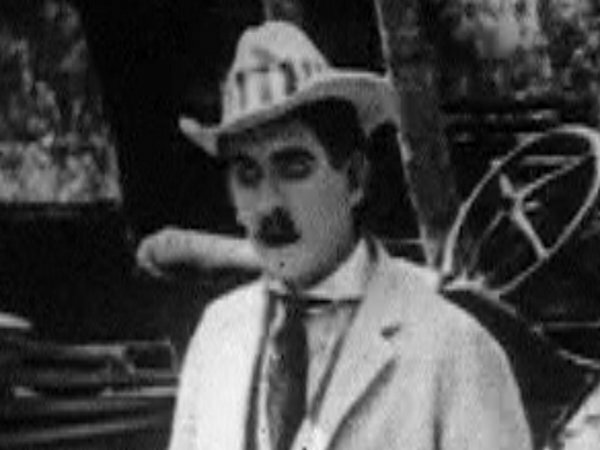 Prolific American director and occasional actor whose adult life was marred by drug abuse. 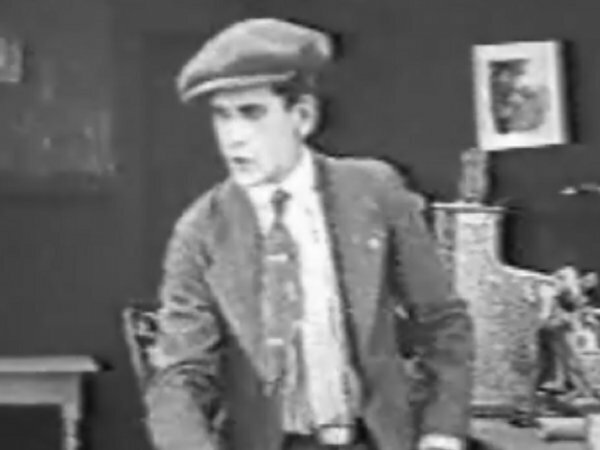 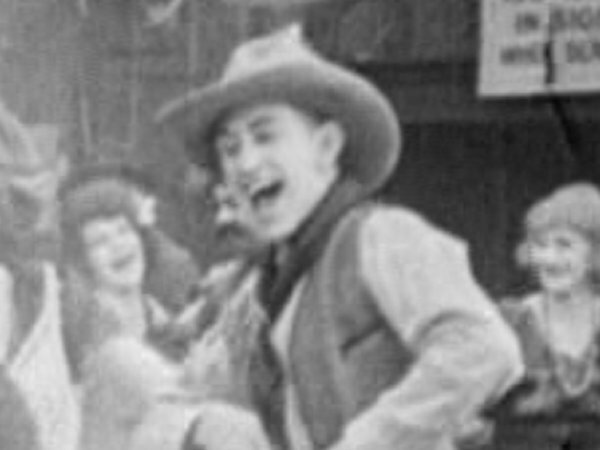 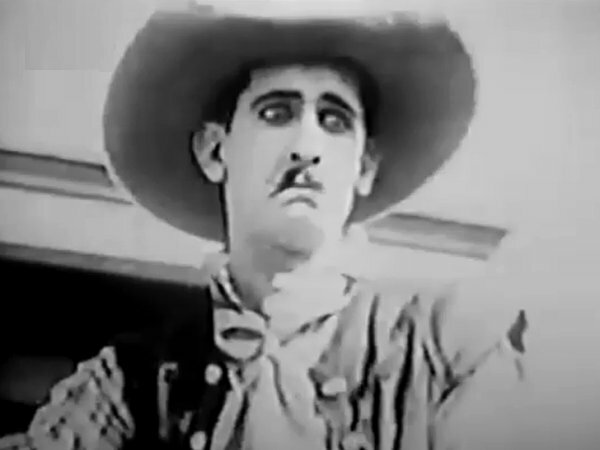 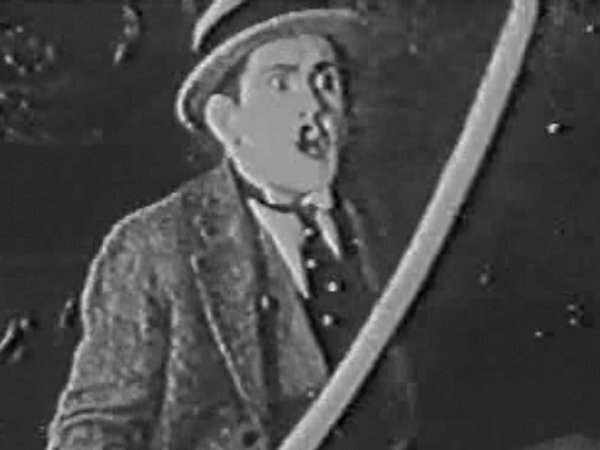 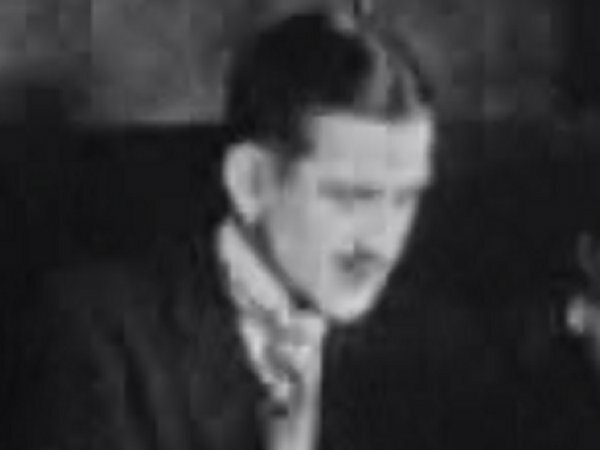 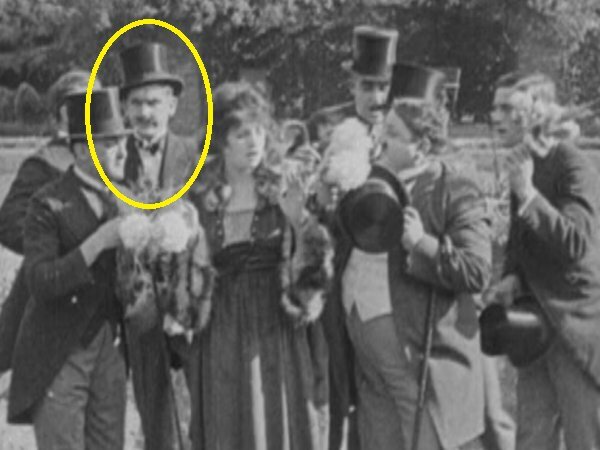 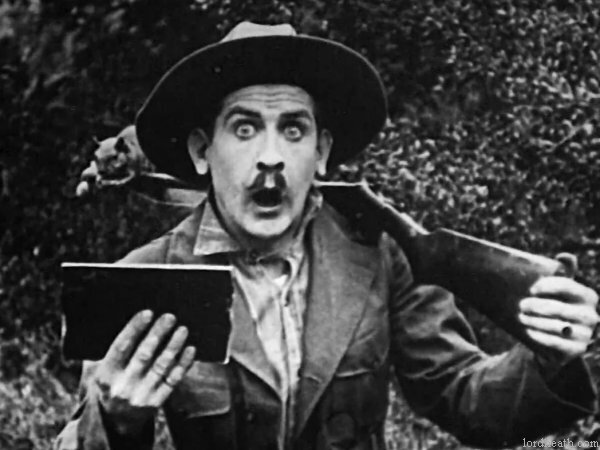 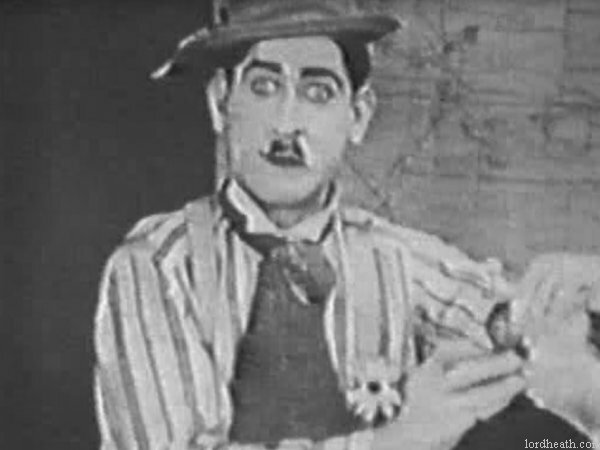 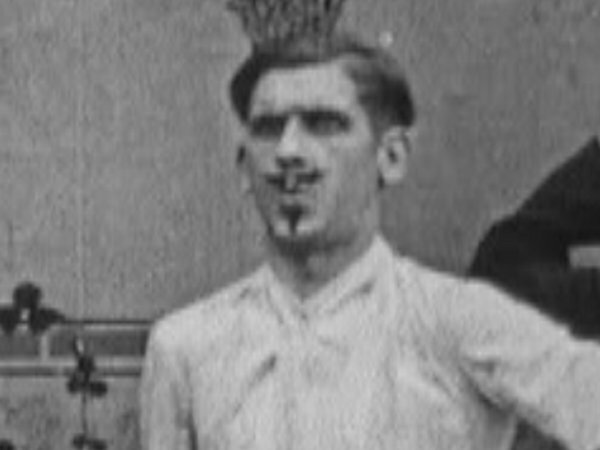 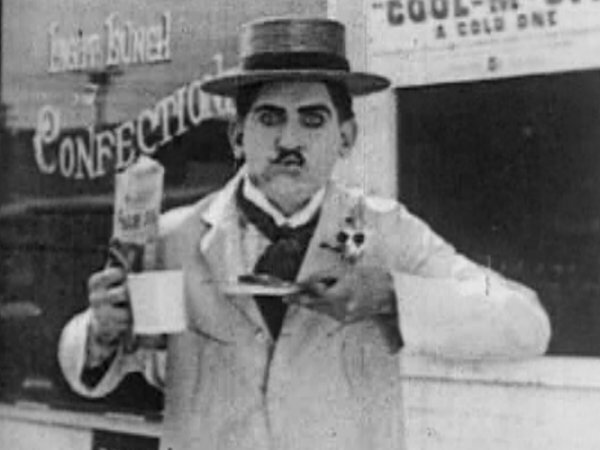 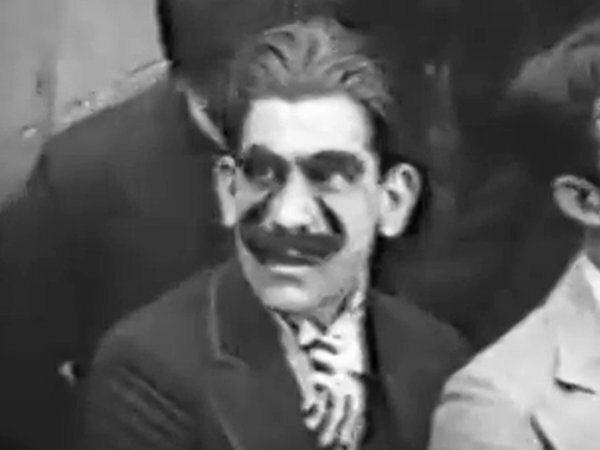 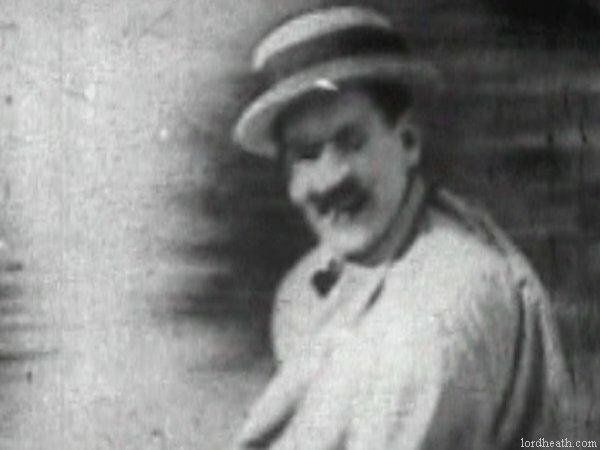 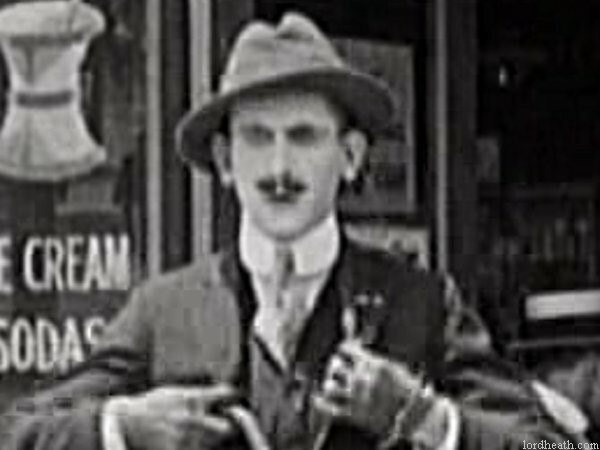 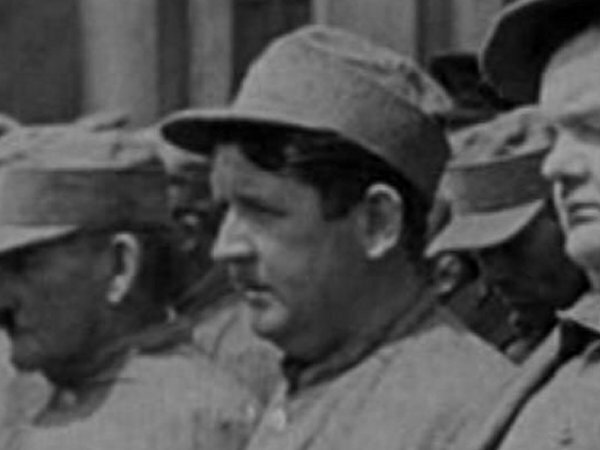 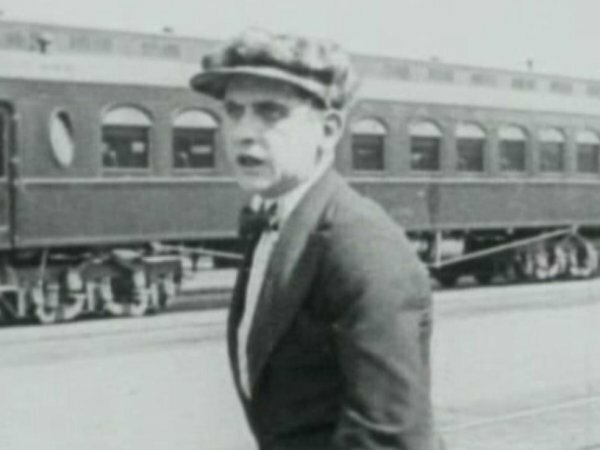 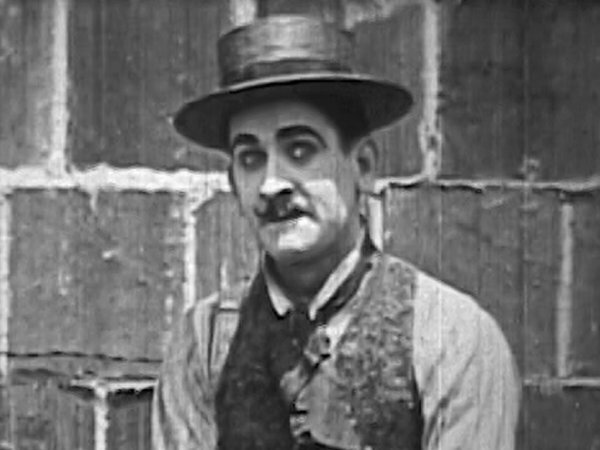 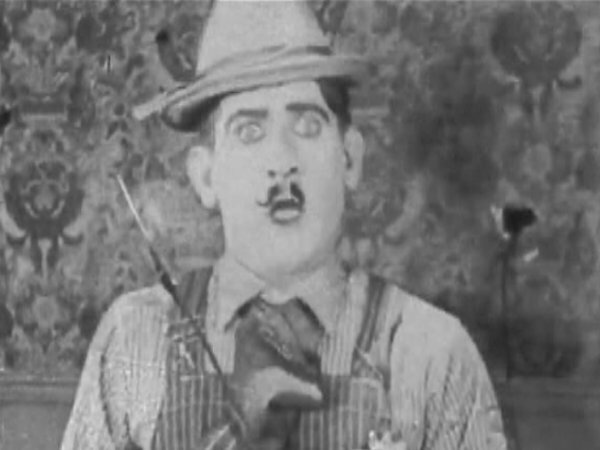 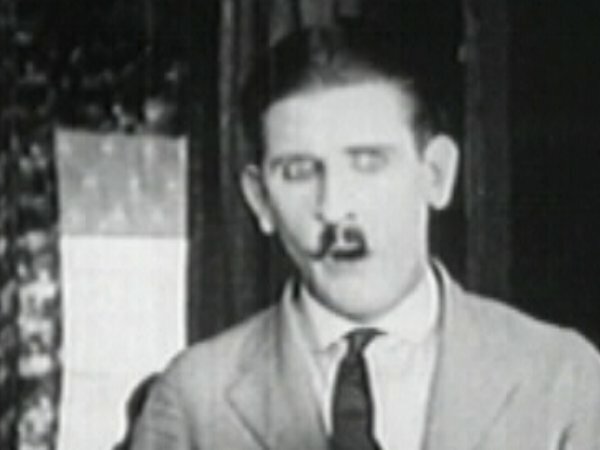 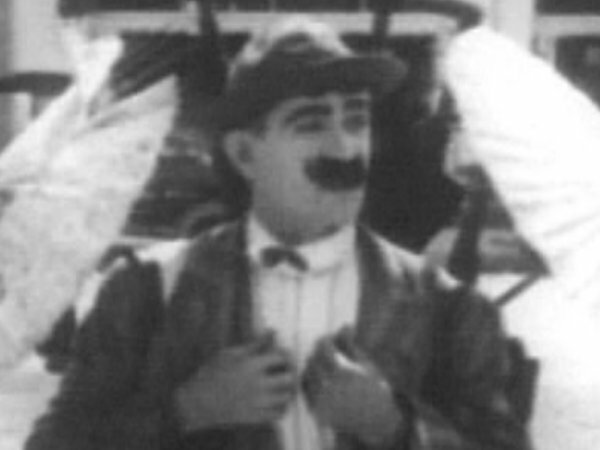 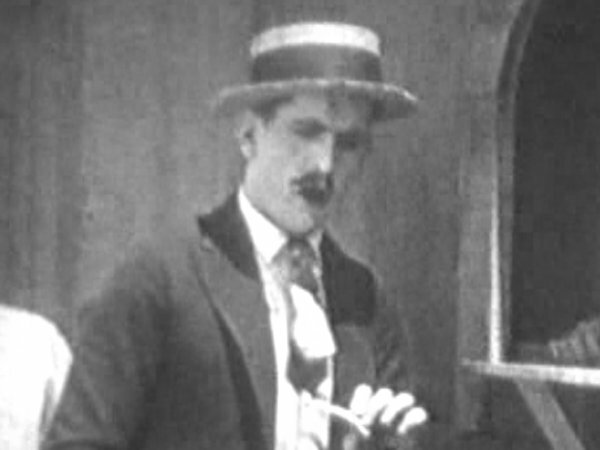 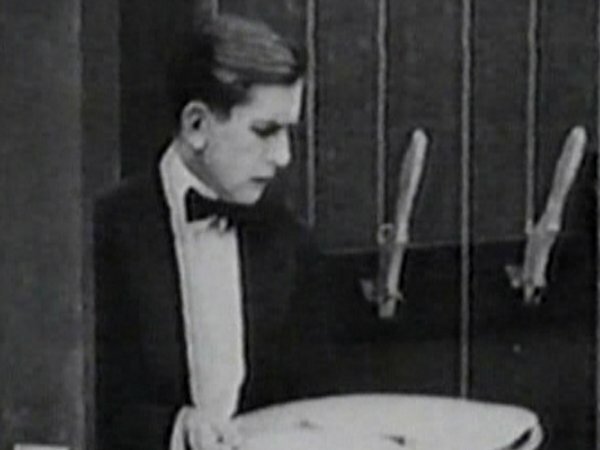 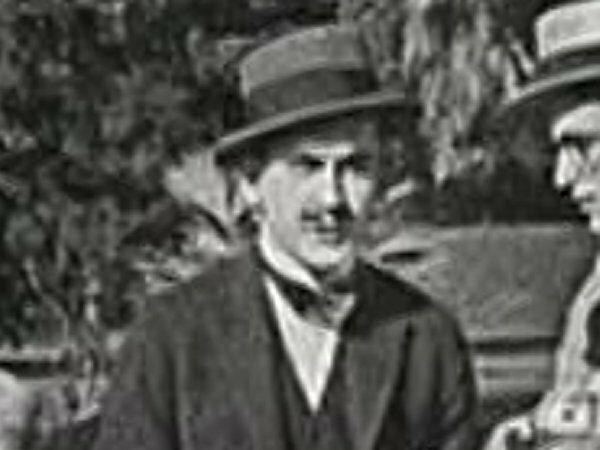 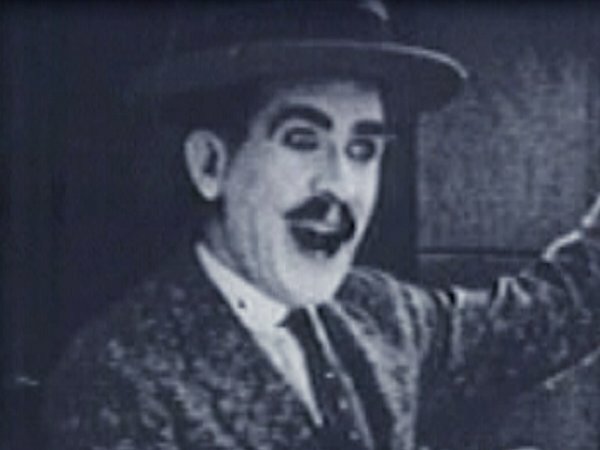 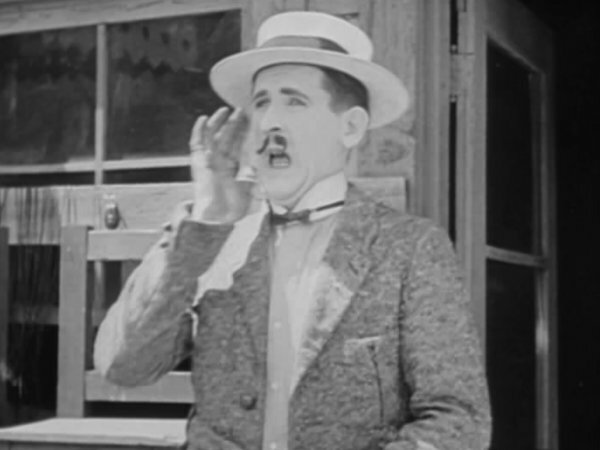 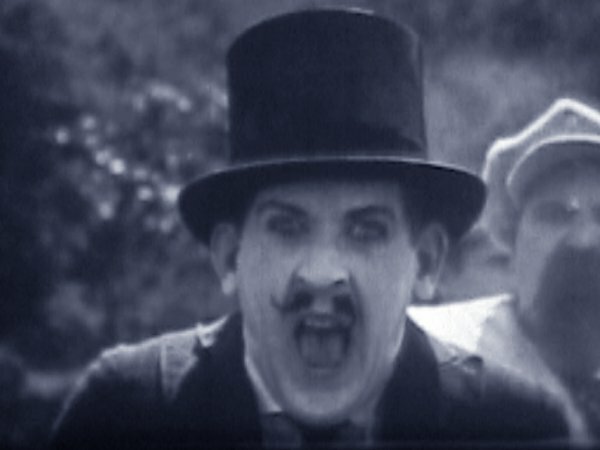 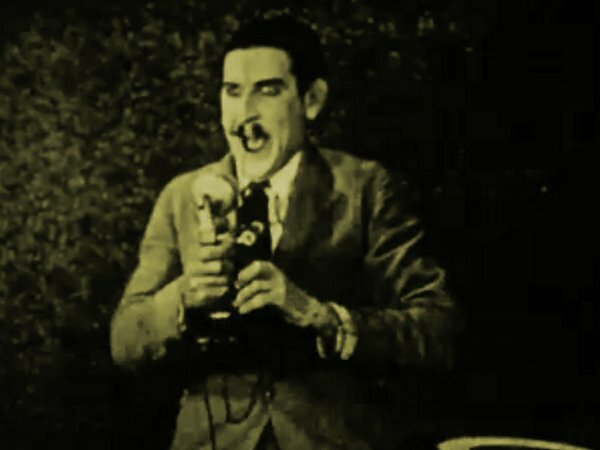 He starred in a short-lived series of comedies as Paul Parrott in the early 1920s. 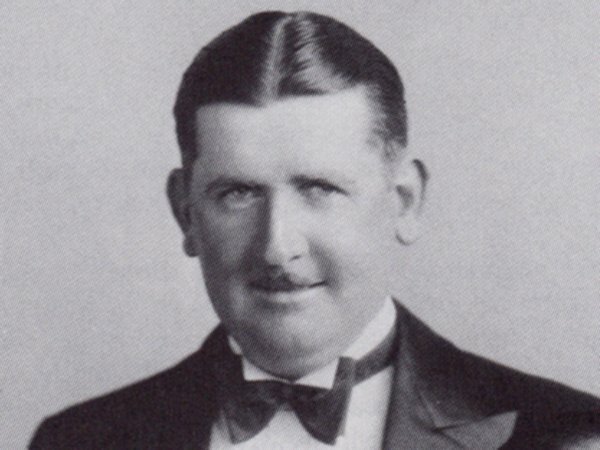 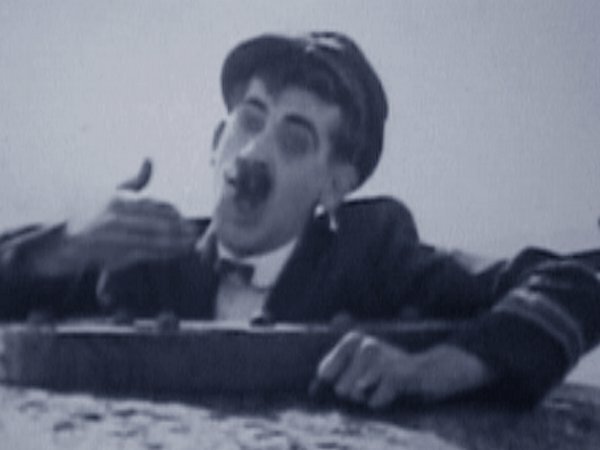 Considered by many fans to be the director of the very best Laurel & Hardy films of the early 1930s. 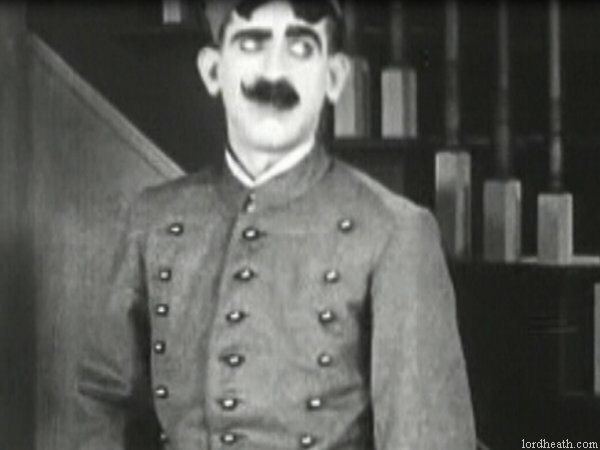 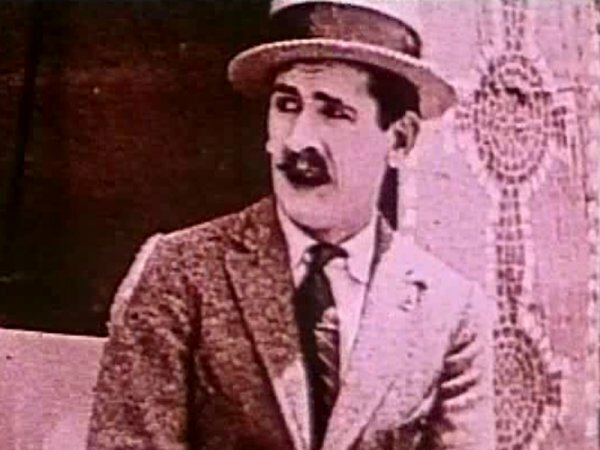 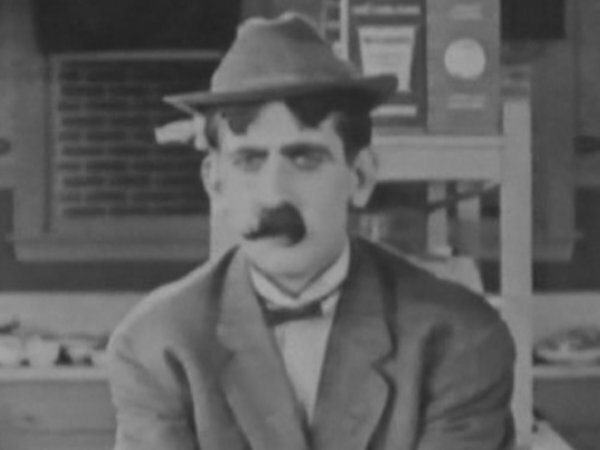 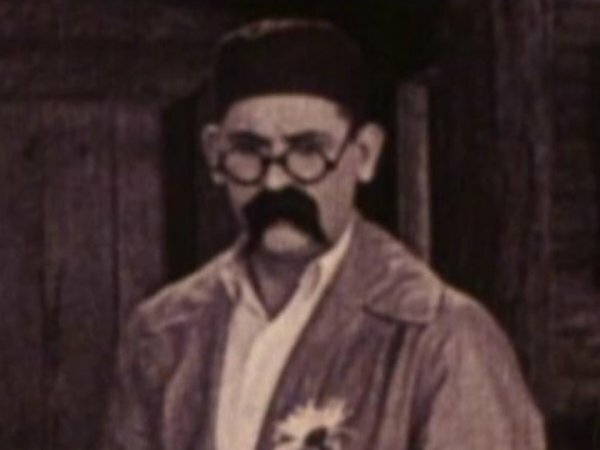 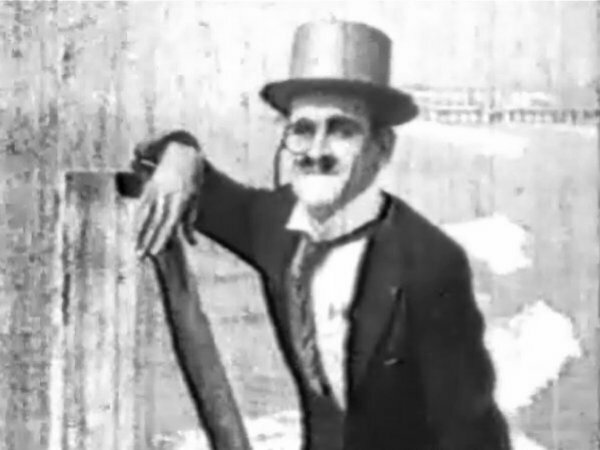 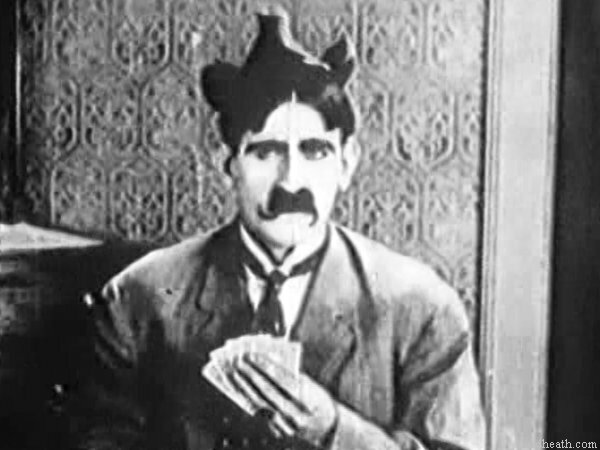 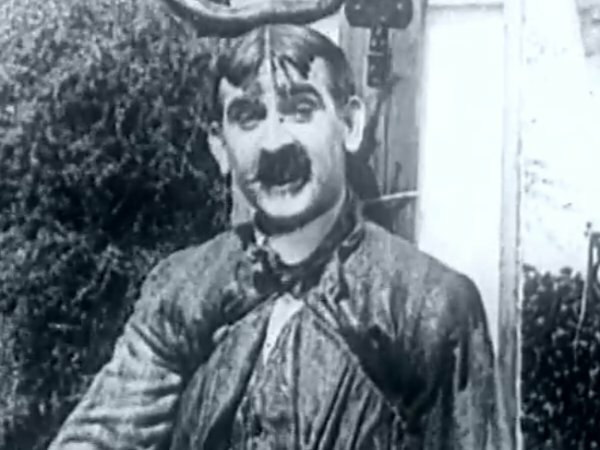 He is the younger brother of Charley Chase. 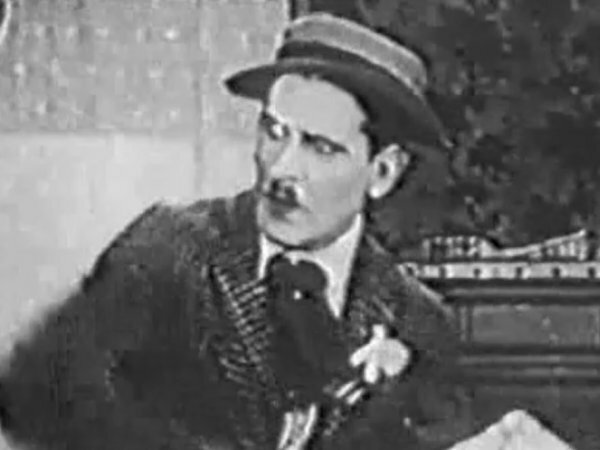 both as a director and actor. 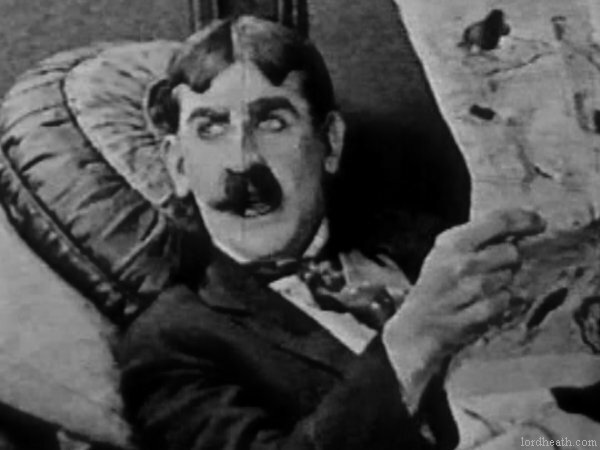 1919 Do You Love Your Wife?